About – Miura Guitars U.S.A. In 2014, Hiro Miura founded Miura Guitars USA, Inc. after becoming independent from Xotic Guitars, which he founded in 1996, in Van Nuys, California. Hiro strives to create instruments which match the ideal form and sound every musician desires, following his motto “Never complete, keep evolving”. 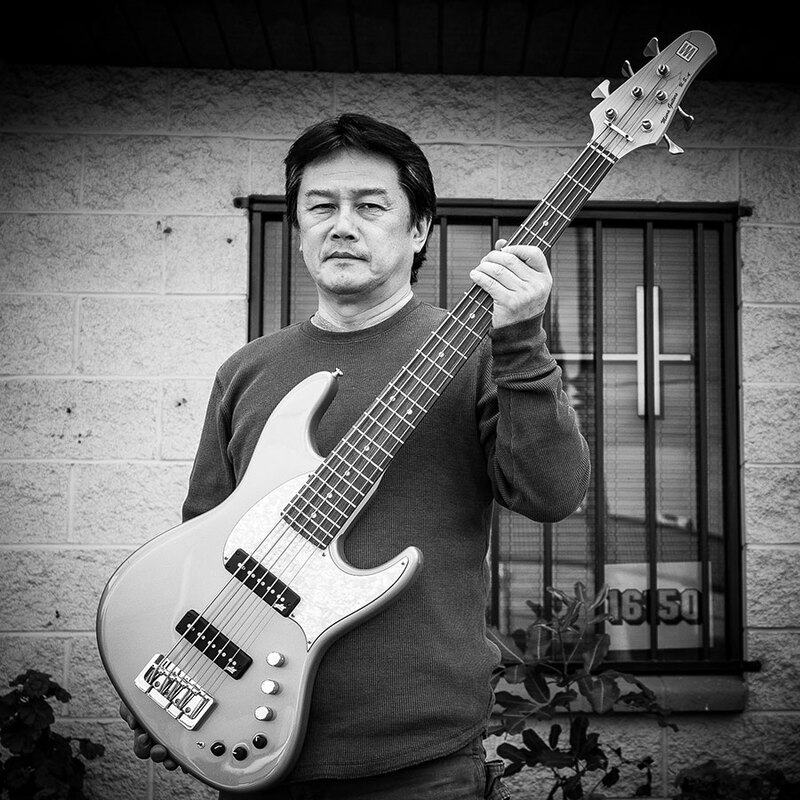 His main line up starts with the MB-R, his flagship bass, which pursues its own originality and ideal value; the MB-1, which is Hiro’s own version of Jazz Bass specially intertwined with his own unique image; and the MB-2, infusing Hiro’s authentic knowledge of vintage aspects.